Our professionally designed 'Achiever' CV template can easily be edited and customised in Microsoft Word. It's available for instant download and comes with instructions below, with helpful tips and tricks on making changes. 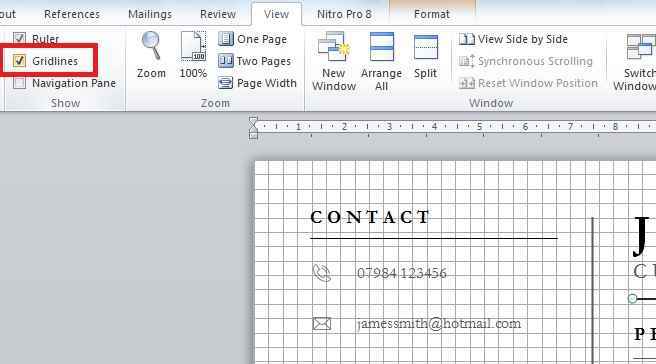 The template uses the Garamond font - a free font included with Microsoft Word. 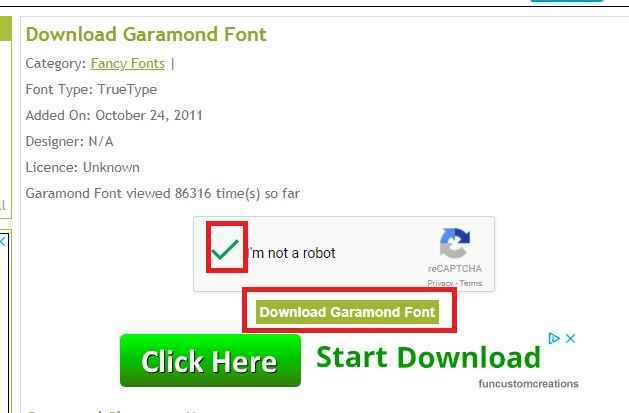 If you don't have this font installed, the instructions explain where and how to get it for free. Achiever free professional CV template in Word	Overall rating:	4.4	out of 5 based on 278	reviews. We've also included different versions of the template in case there are sections you'd rather not have. Contact (phone, email, website, address) – version 2 (included) leaves out ‘website’. The PDF guide explains how to change any icon. Social (LinkedIn, Skype, Twitter, Google+, YouTube – version 2 does not have a social section. Again the PDF guide explains how to change any icon. 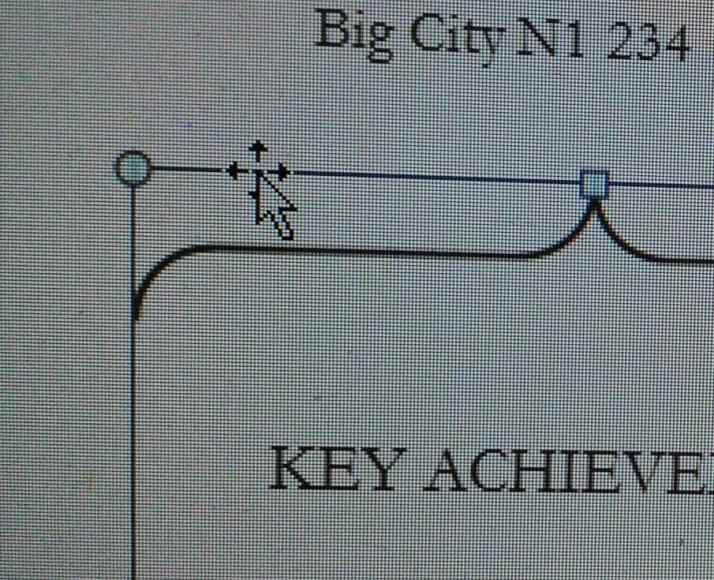 Key achievement – this feature box is very easy to delete if it is not needed. Professional memberships. Version 2 does not have this section. Endorsement box. This feature box is very easy to delete if it is not needed. We’ve also included a second version with some of the lesser used sections removed. The guide below explains how to remove sections, shuffle around elements and ensure that everything is properly lined up afterwards. This guide has been designed to help you make some simple adjustments to your CV template. We appreciate that everyone has a different version of Word and some of the options may not be as set out in this guide (which is based on MS Word 2010). You’ll need a version of Word that opens .docx files. Most versions of Word after 2007 will open this type of file. You’ll also need Garamond font. If you don’t have this, simply click the link in the PDF to get it for free. How do I change the headings/text? Simply click on the heading or block of text that you’d like to change and your cursor will appear, allowing you to start typing. We’ve created a simpler version for you – download it here. Our simpler version leaves out some of the lesser used sections, such as Professional Memberships and Social Media. How do I replace an icon? You can then select the icon from your computer that you would like instead. Right click on the icon and choose ‘Format picture’. In the dialogue box that appears, choose ‘Picture Color’. How do I delete the achievement/recommendation box? (2) Right click and choose ‘CUT’. I’ve deleted a section and I want to move everything up – how do I make sure it’s lined up? 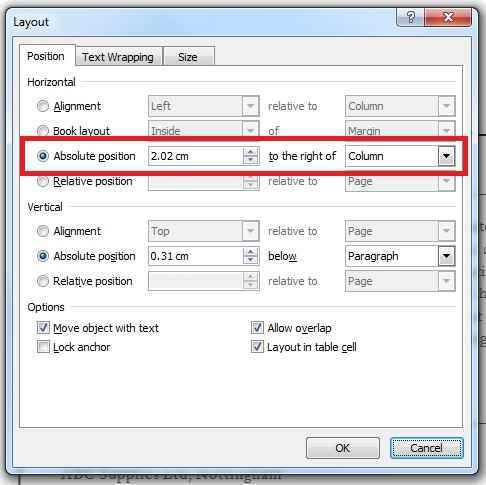 This is really helpful if you’ve moved a heading and the line underneath up the page. 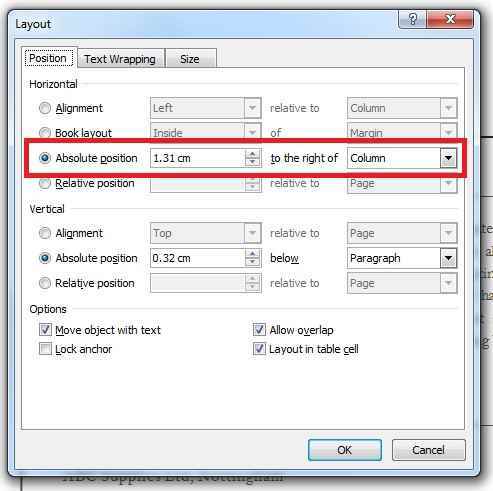 You can’t easily use the Absolute position settings above so instead you can simply compare the spacing to other headings to make sure it is the same. How do I add another text box? If you’re using Version 2 of the template, there’s space for more text if you need it. Click on the area where you want the text box to go. Click and drag to draw a new text box. You might find Word gives you a border or fills your new text box with a colour. If this happens, hover over the edge until the crosshair appears then right click and choose FORMAT SHAPE. Use the Absolute position settings above or the grid to ensure your text box is lined up with the other elements. I don’t have the Garamond font! Close down your CV template. 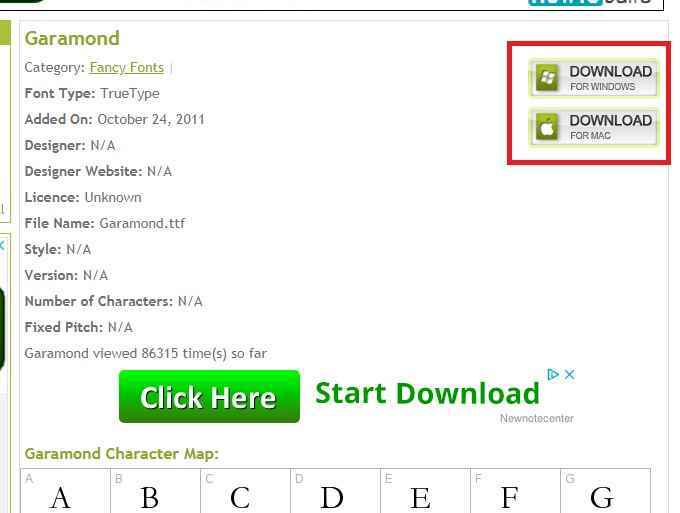 Take care not to click on the adverts that look a lot like download links! 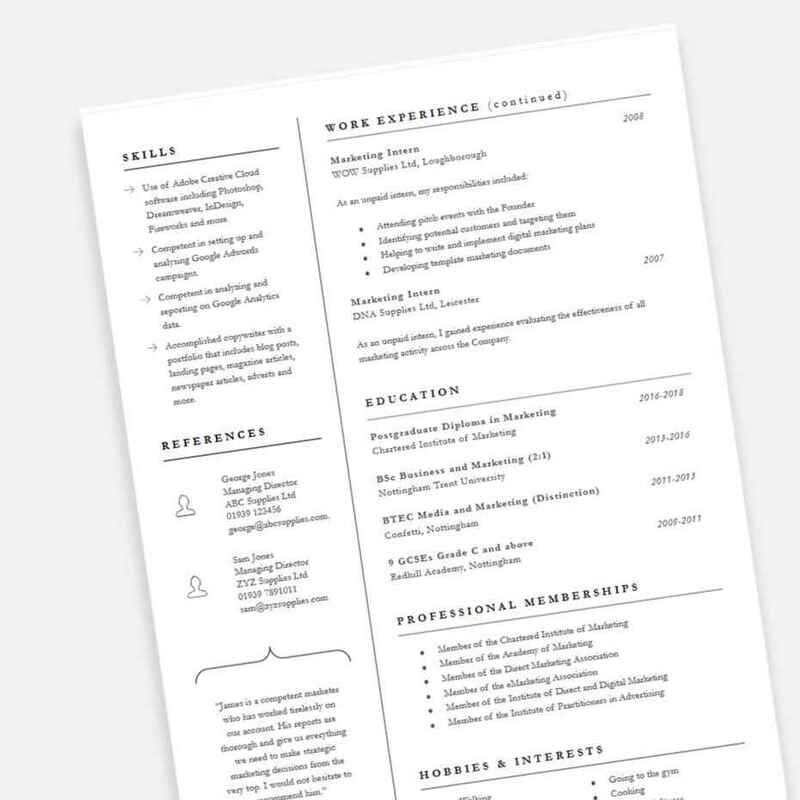 We really hope you enjoy using this professionally designed CV template. We’d super appreciate a review or a social media share!